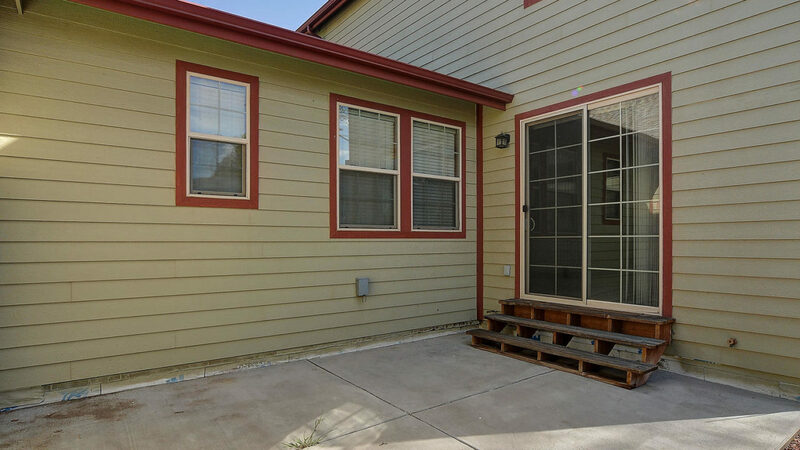 Beautiful and well built in-town home! 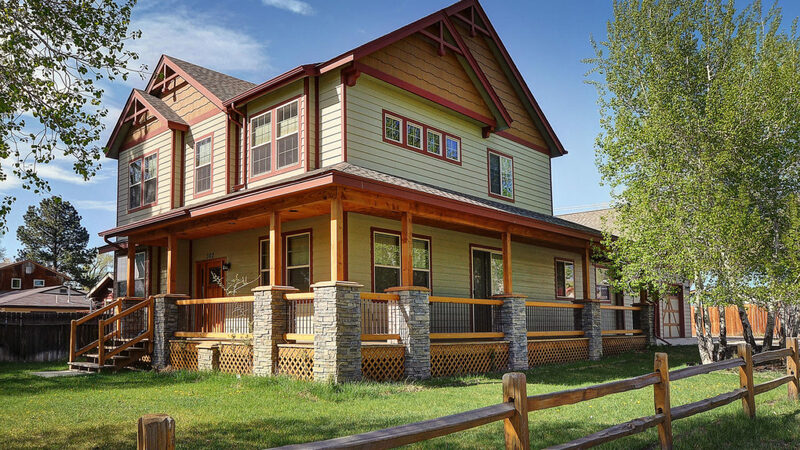 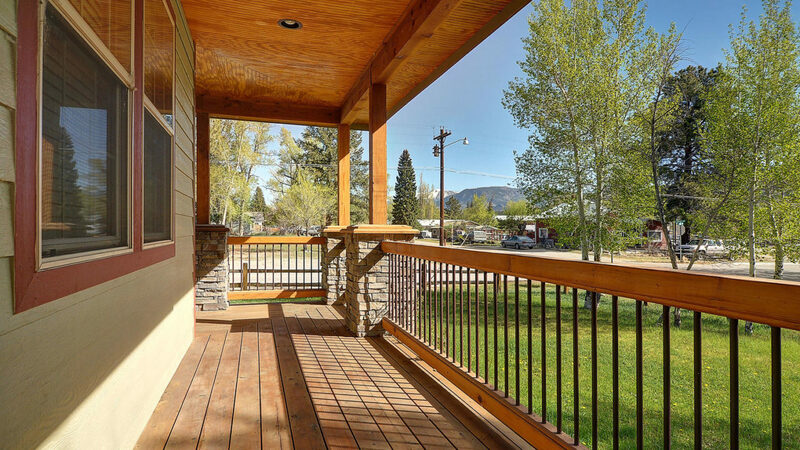 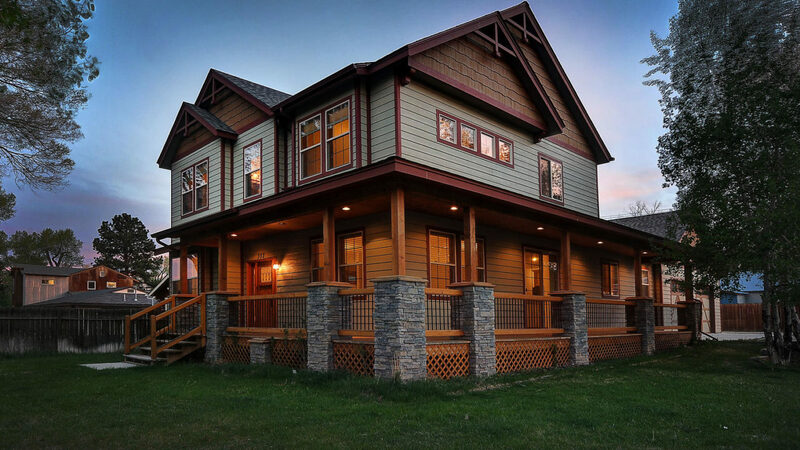 Located in the heart of historic Buena Vista, this craftsman style home was built with exceptional attention to detail and is in fantastic condition. 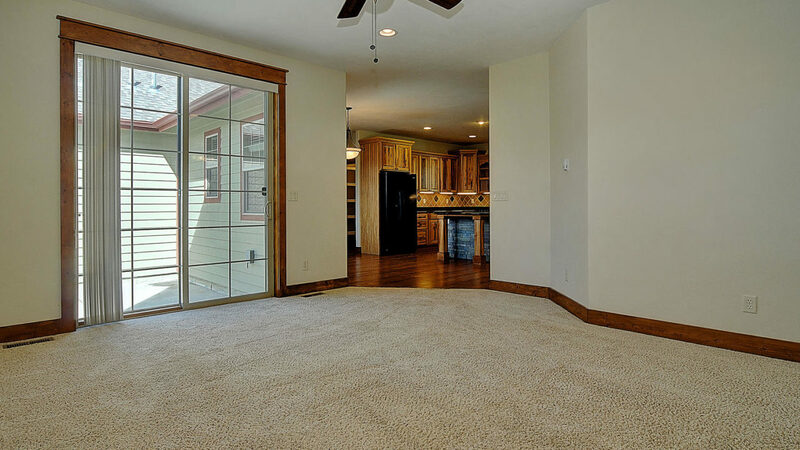 The open floor plan makes the home feel very spacious while creating a natural separation between rooms. 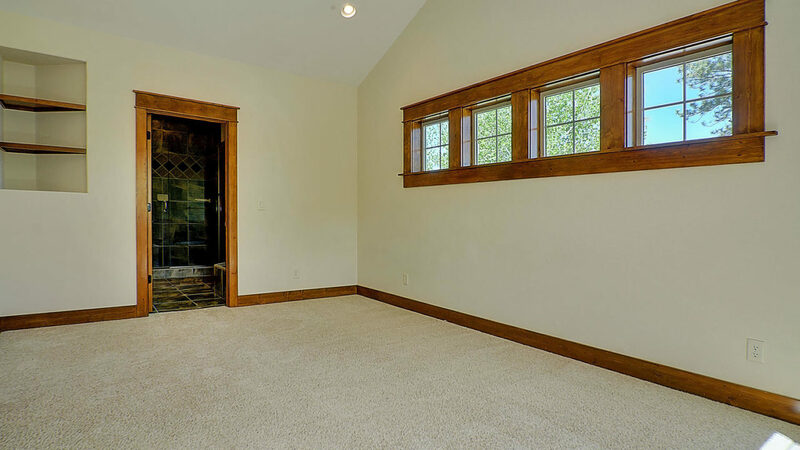 Two living rooms, a dining room, eating area off the kitchen, back patio, and huge covered deck provide ample space for entertaining or relaxing. 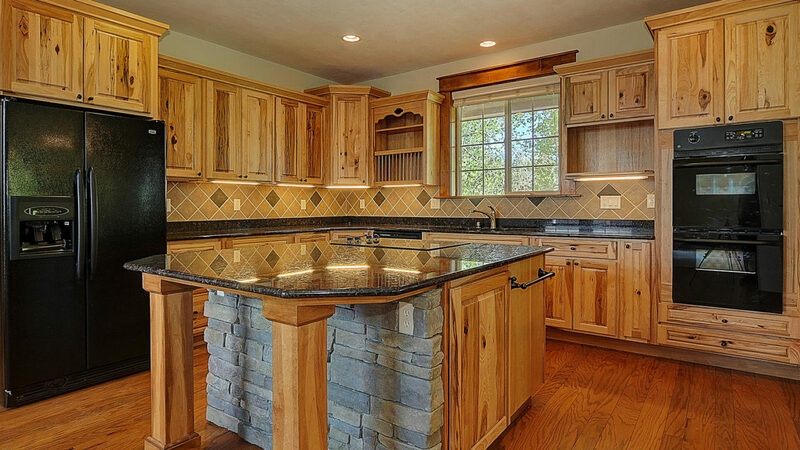 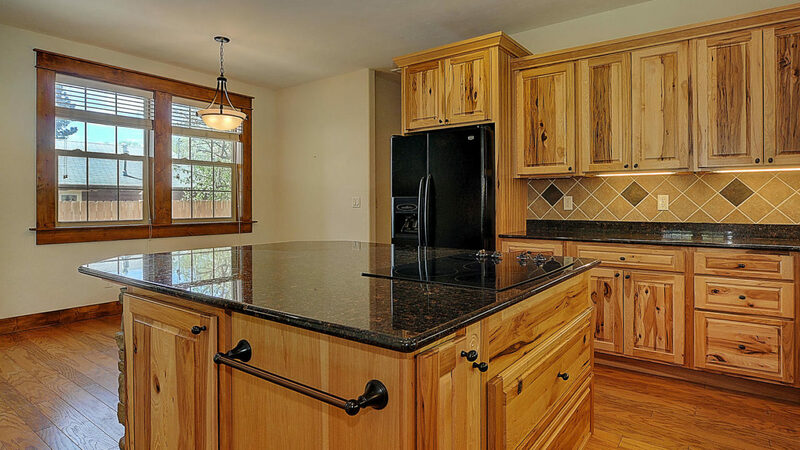 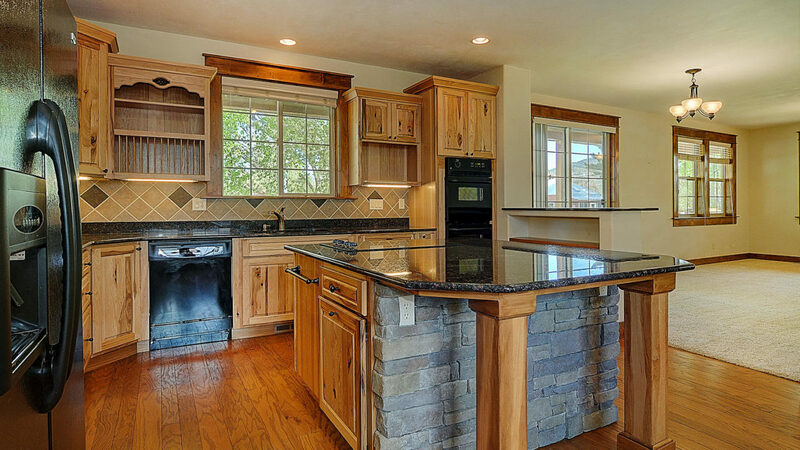 The kitchen is a chef’s dream: granite counter tops, island, cooktop range, double oven, split level dishwasher, soft close wood cabinets with slide-outs, and a walk-in pantry. 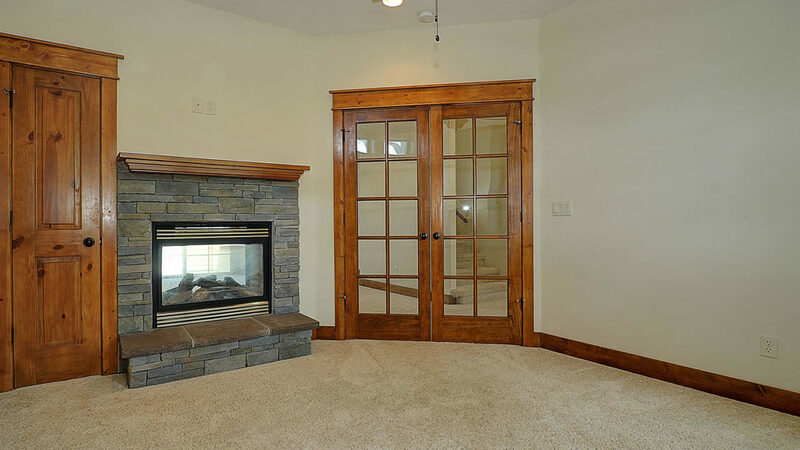 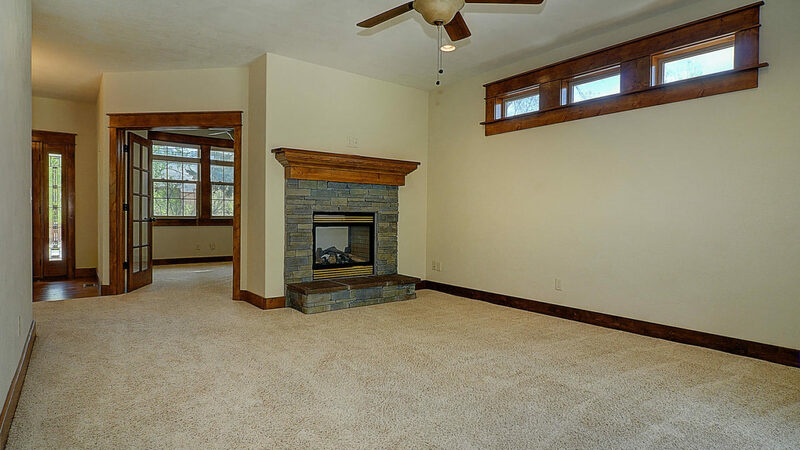 The gas log fireplace in the living room doubles as the wall for the office/bonus room, and a second office/desk is built-in adjacent to the kitchen. 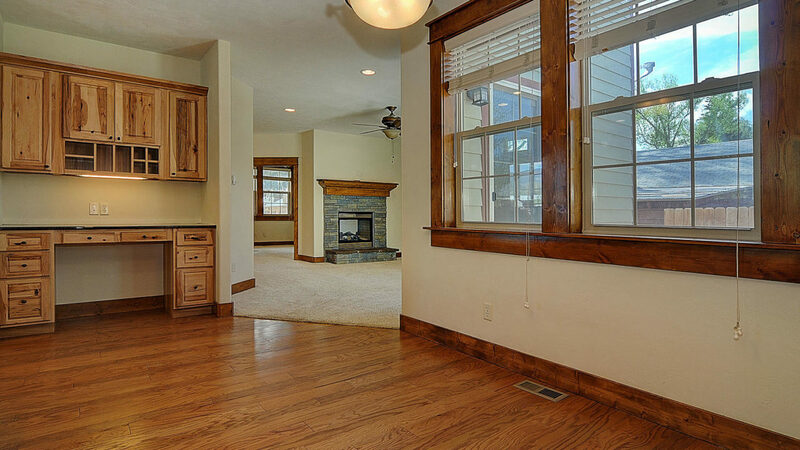 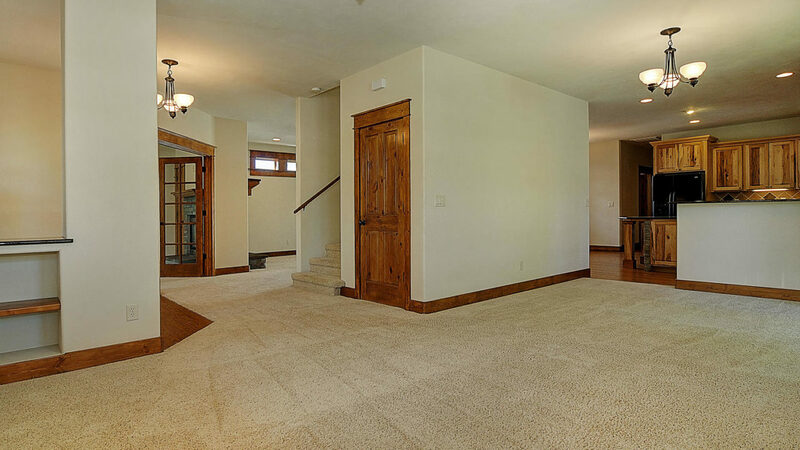 A well-blended mix of wood flooring and carpet make the home feel warm and cozy. 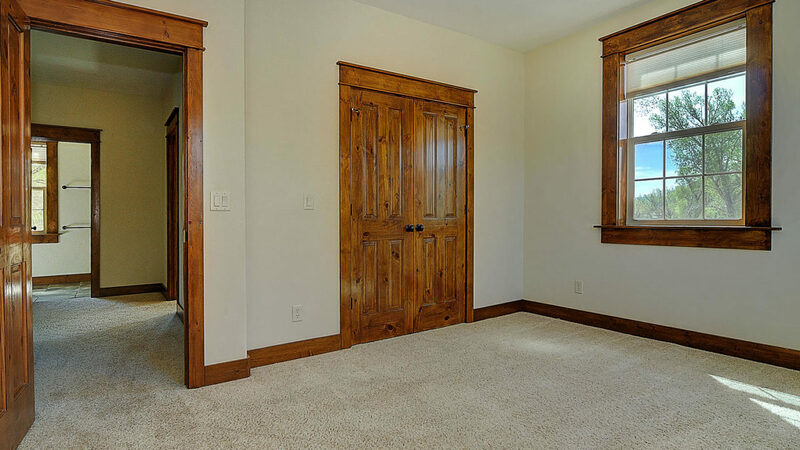 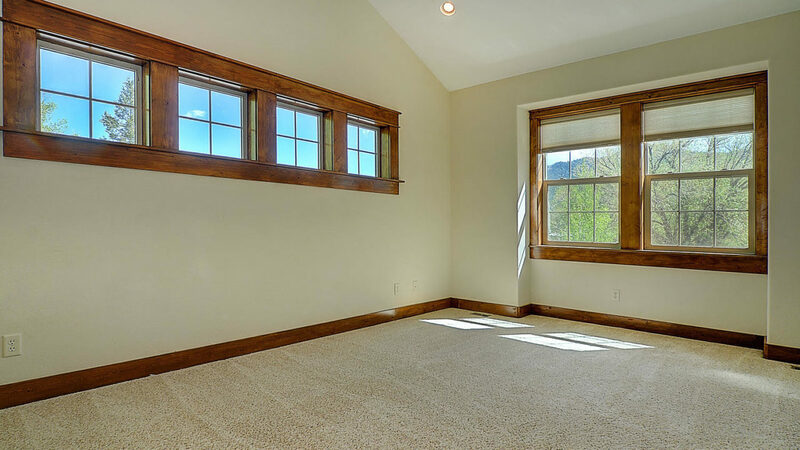 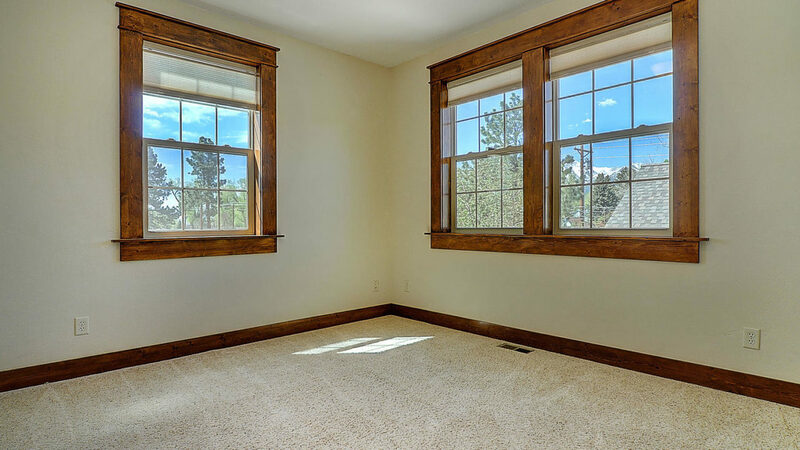 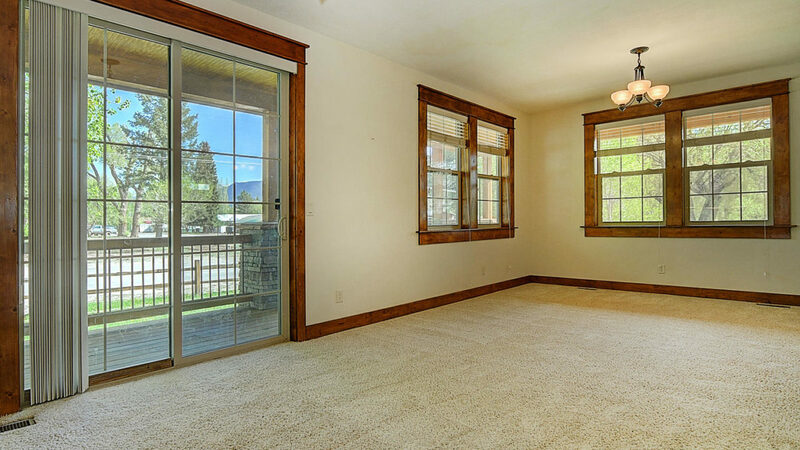 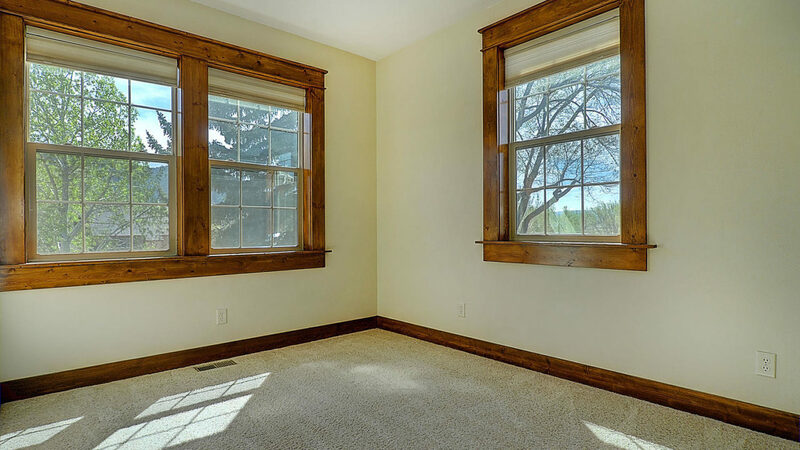 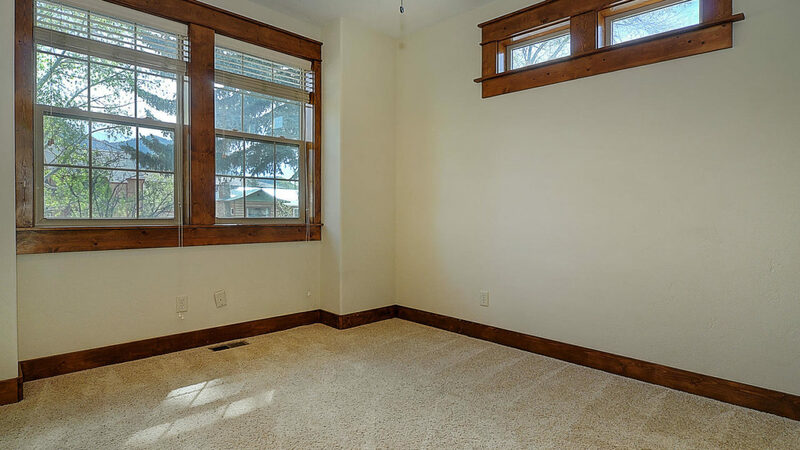 Vaulted ceilings and abundant windows make the master bedroom feel open and bright. 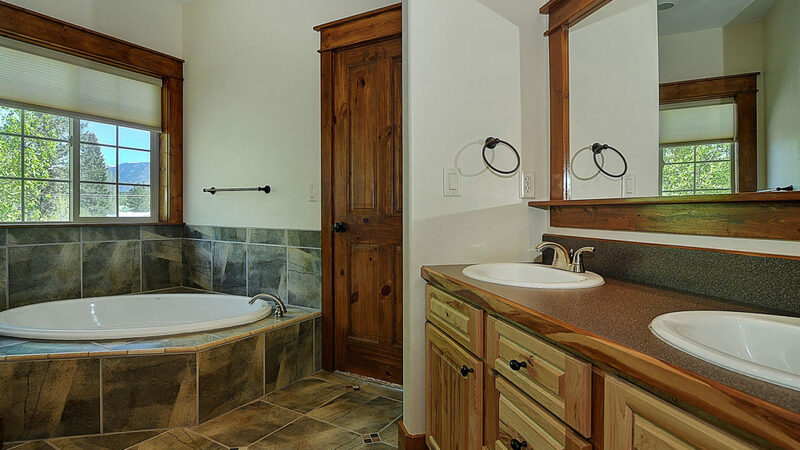 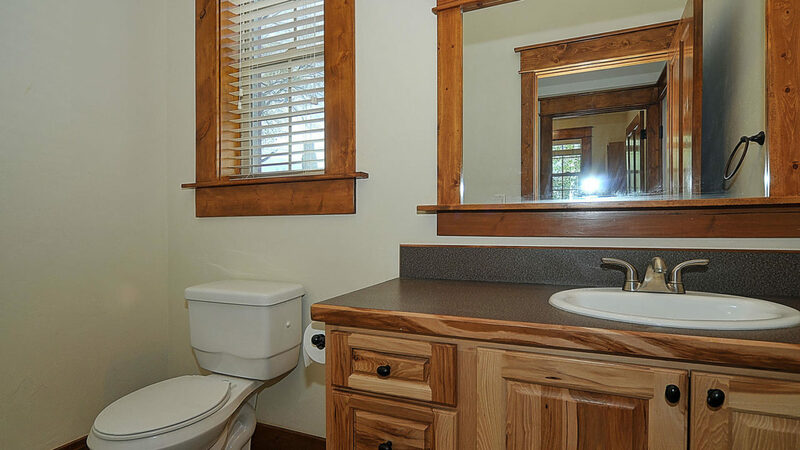 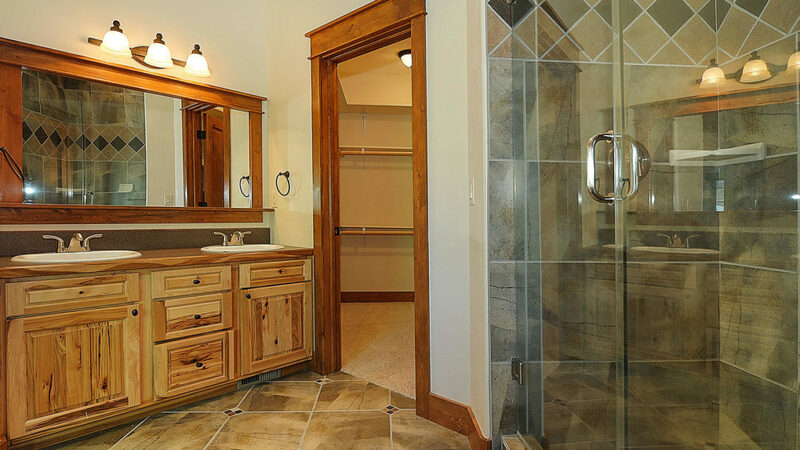 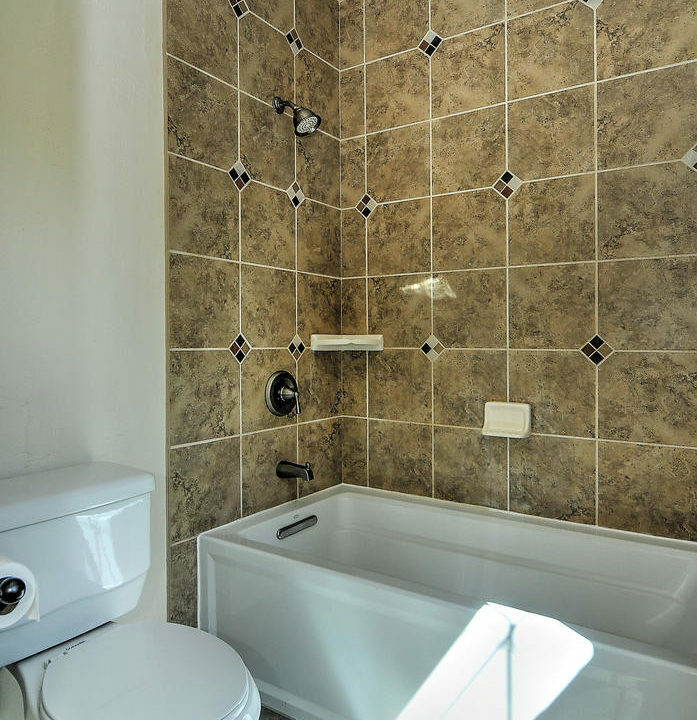 Tiled shower, jacuzzi tub, double sink, private toilet room, and walk-in closet make the master bathroom feel like you’re staying at the Hyatt. 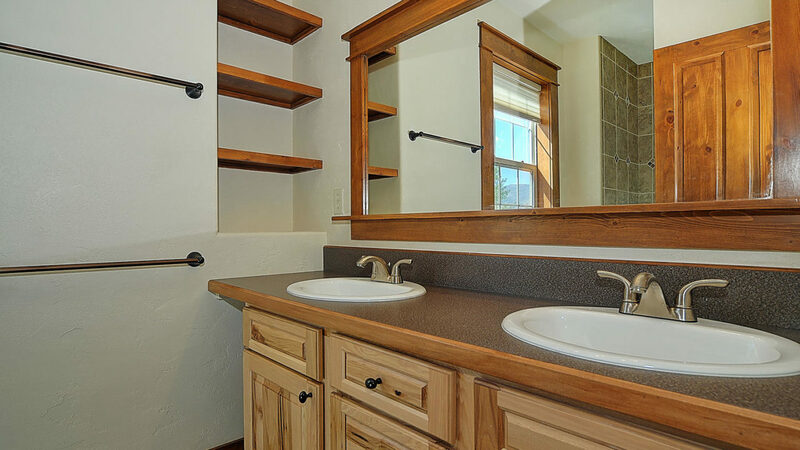 Two large and bright bedrooms, both have large closets with built-in shelves, share a spacious bathroom with a double sink. 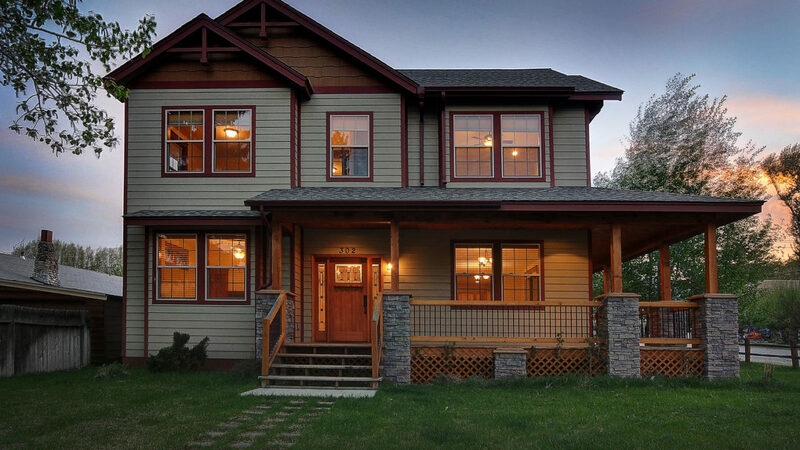 A 25-panel solar system was installed in 2018, all lights have LED bulbs, and the smart thermostat and digital door locks can be programed, operated, and monitored via mobile app. 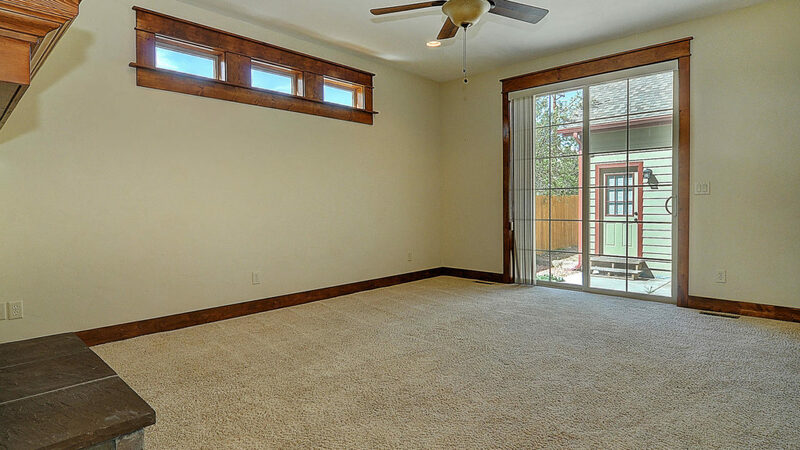 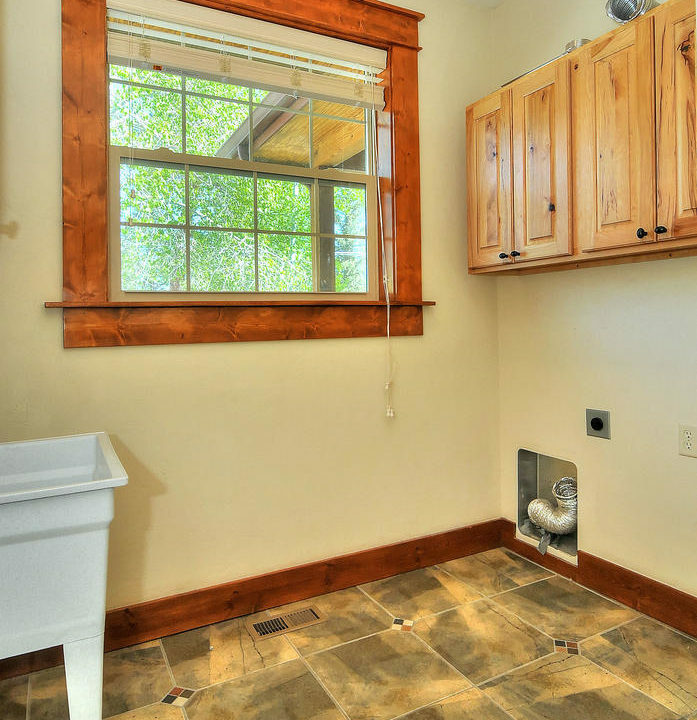 The 2-car attached garage has tall ceilings, a small storage room downstairs, and a huge attic space above. 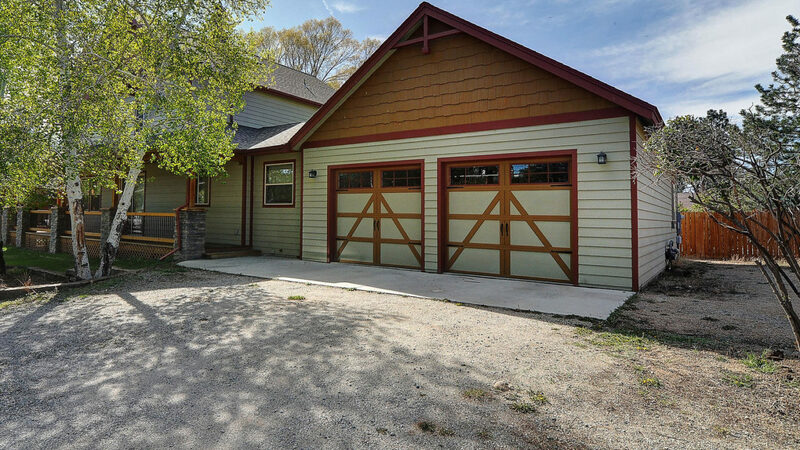 Outside the garage doors is the detached 8’ x 12’ storage shed. 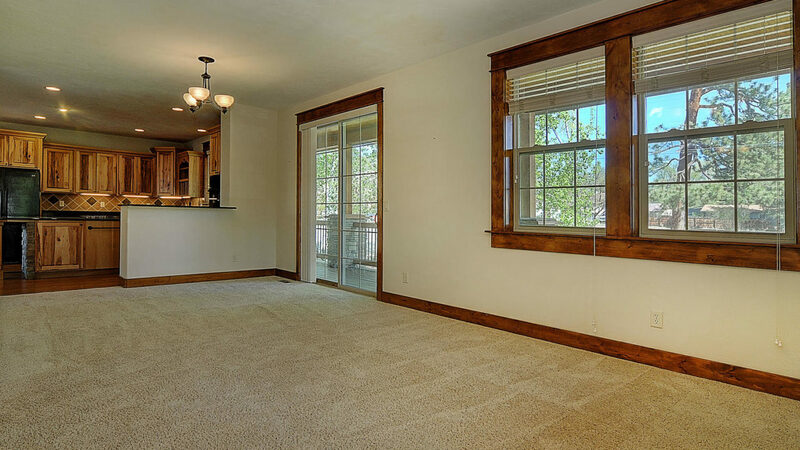 The lawn and shrubs are irrigated with an inground system. 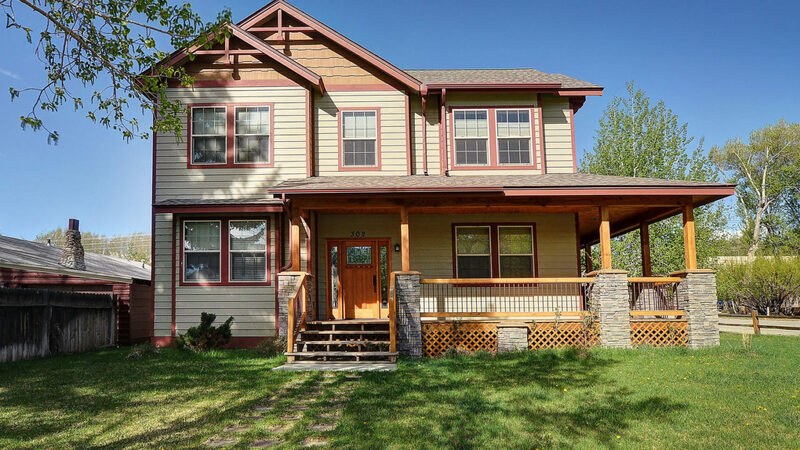 The property has numerous mature trees, healthy green grass, and split rail fence.